Propét’s ultra-lightweight “TravelActive” sporty tie is a great shoe for summer: lightweight, flexible and easy to pack – an ideal travel companion. 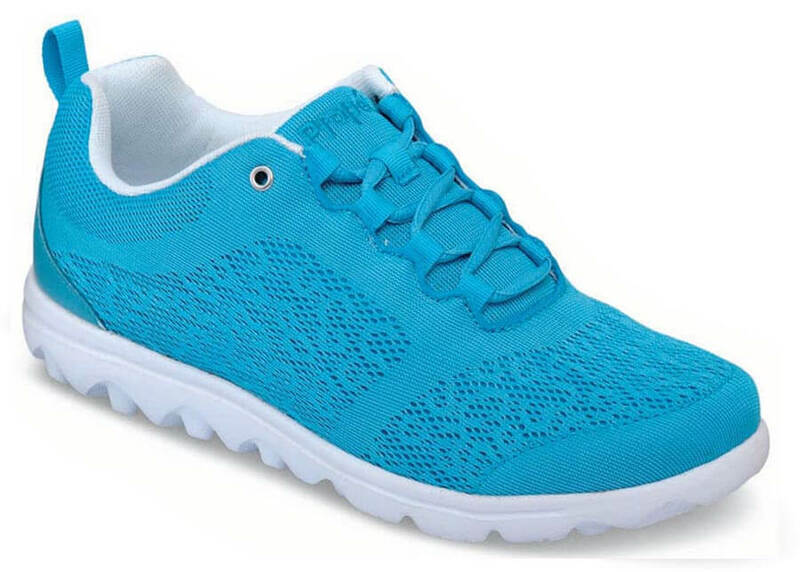 The "Pacific blue" mesh upper has breathable mesh linings and a padded collar. 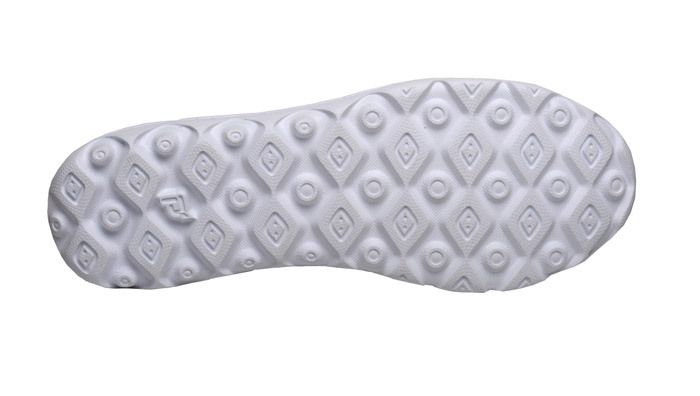 The removable EVA insole is well cushioned, and the featherweight TravelTek outsole is specially formulated for traction and durability. Limited stock in women's sizes 6-10, 11 and 12 in 2E; 6-10 and 11 in 4E.